My friend Sallie came to me with a fantastic idea to make a Mother's Day printable that would have space for a bouquet of felt flowers. I loved her idea and drew up a few vases for the card. 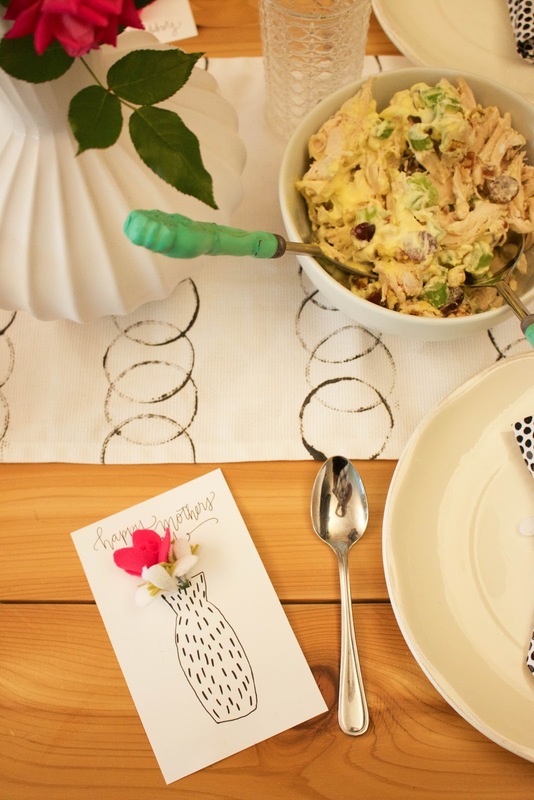 I love how Sallie styled them in her Mother's Day Lunch! 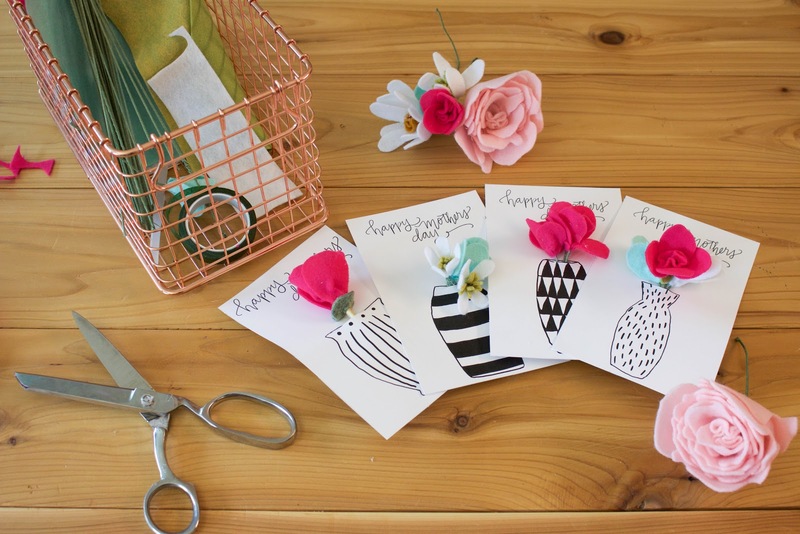 Head over to The Urban Acres to see how to make your own flowers and to print all four of the cards for free! Clandestine lenders will accord payday loans to anyone, which is one acumen they are so popular. If your affairs leave you with no added way to turn, and you accept no way to get a bigger blazon of loan, again you can analysis out payday loans. They can be still be helpful, but alone as continued as you are active abundant to pay them aback in time.